The City of Cleveland desires to solicit letters of interest and qualifications from consultants for Phase One of the Downtown Revitalization Initiative. Letters of Interest and qualifications must be submitted by email by 5:00 p.m. on August 11, 2017 to Greg Thomas, AICP, Planning Director/MPO Coordinator, 185 2nd Street NE, Cleveland, TN 37311, 423-479-1913, gthomas@clevelandtn.gov . Disadvantaged Business Enterprises (DBEs) and Small Businesses are encouraged to submit Letters of Interest or to be included as part of consultant teams. 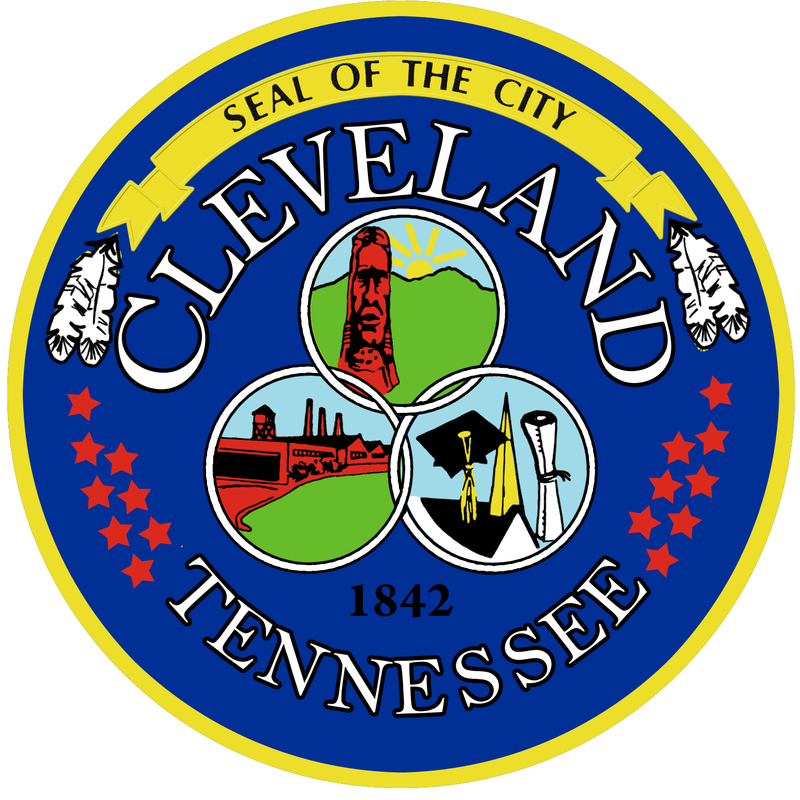 Interested firms should review “CITY OF CLEVELAND, TENNESSEE SOLICITATION OF CONSULTING SERVICES FOR PHASE ONE OF DOWNTOWN REVITALIZATION INITIATIVE” at link for more information on the project and the consultant selection process. Interested firms are encouraged to review “CITY OF CLEVELAND, TENNESSEE DOWNTOWN REVITALIZATION INITIATIVE: PURPOSE, BACKGROUND, AND PATH TO ACHIEVEMENT” at link for more information on the Downtown Revitalization Initiative.